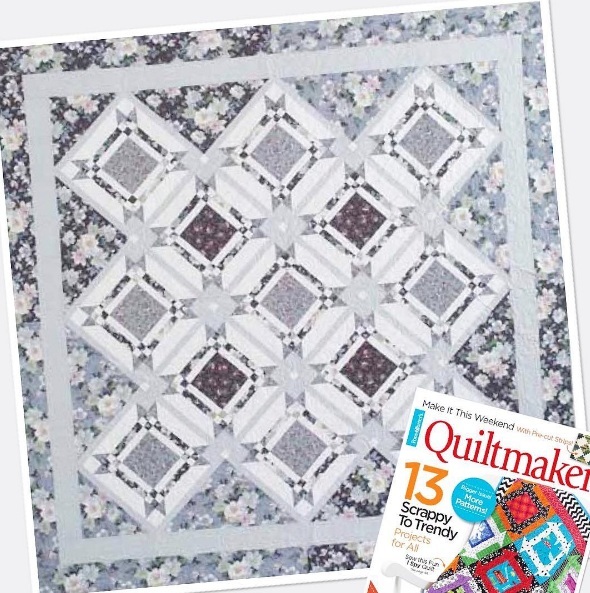 This entry was posted in Quilt kit, Quilt Pattern, Quilting, Quilts & Projects: Published, Quilts: Pieced and tagged Bed Quilt, Quilt kit, Quiltmaker May/June 2017, Wendy Sheppard Designs, Windham Fabrics. Bookmark the permalink. 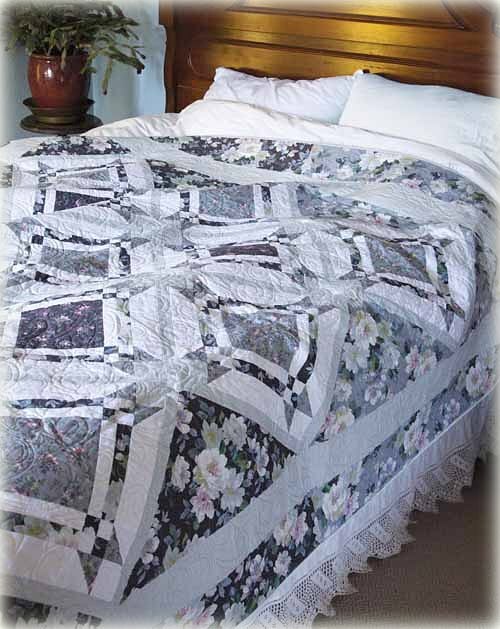 I think your gray quilts are beautiful!! I think you have turned me into a blue & grey fan as lately that is the primary colors for any project I want to create. I hope you have a smooth & safe journey home. Happy to hear that you are on your way home. Safe travels. 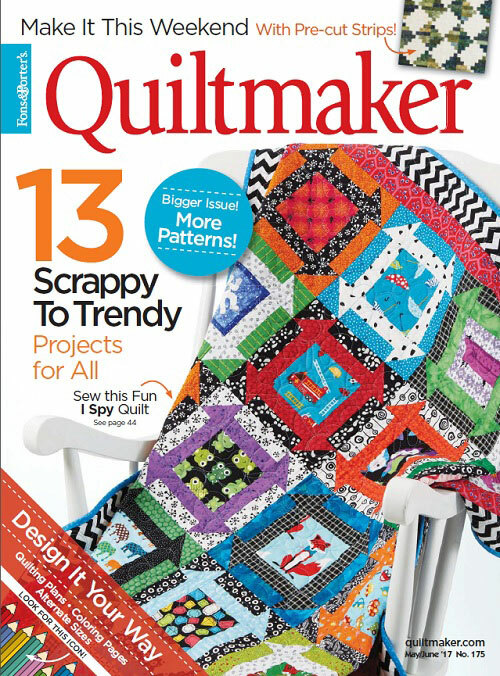 I’m lovin’ the colorful quilt of reds, pinks, yellows, greens. Such inviting colors for me!